Paul Schreiner is well-known as one of the masterminds behind the success of the Marcelo Garcia Academy competition team. His approach to teaching and his ability to dissect even the most advanced positions into fundamental concepts is remarkable. 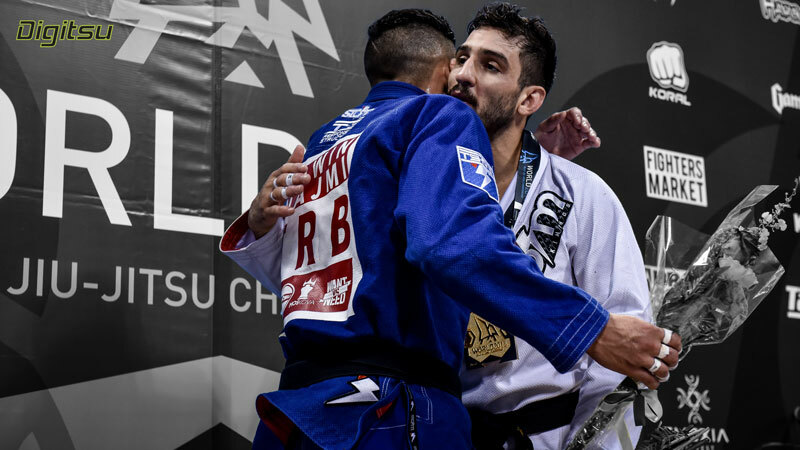 If you are looking to improve your game or enhance your understanding of the half guard, this instructional is a must have! Free technique videos from Lucas Lepri, Bernardo Faria, and more! Get free technique videos from Lucas Lepri, Bernardo Faria, Gianni Grippo, and more!